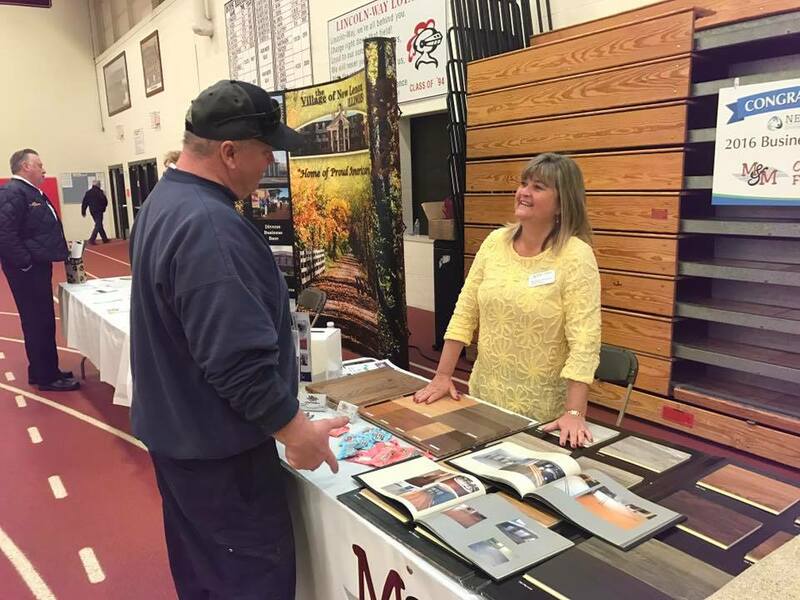 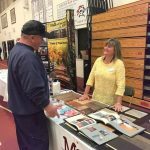 Each March the NLCC brings business and community together at our Annual Expo. 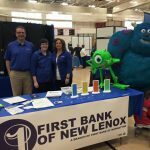 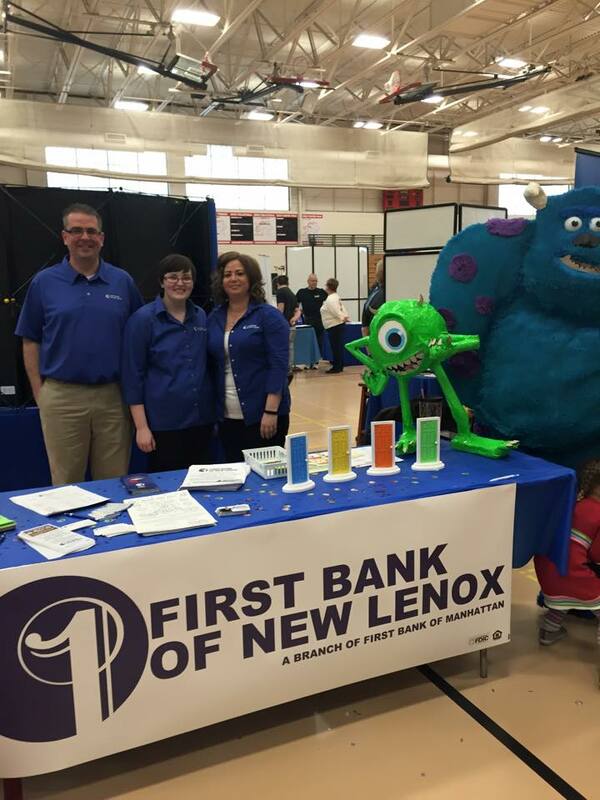 With over 80 representatives from area businesses, organizations, non-profits, and civic groups, the New Lenox Chamber’s Expo is a one-stop-shop for everything New Lenox has to offer. 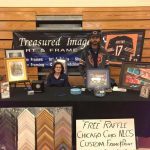 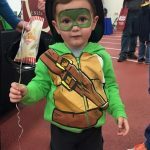 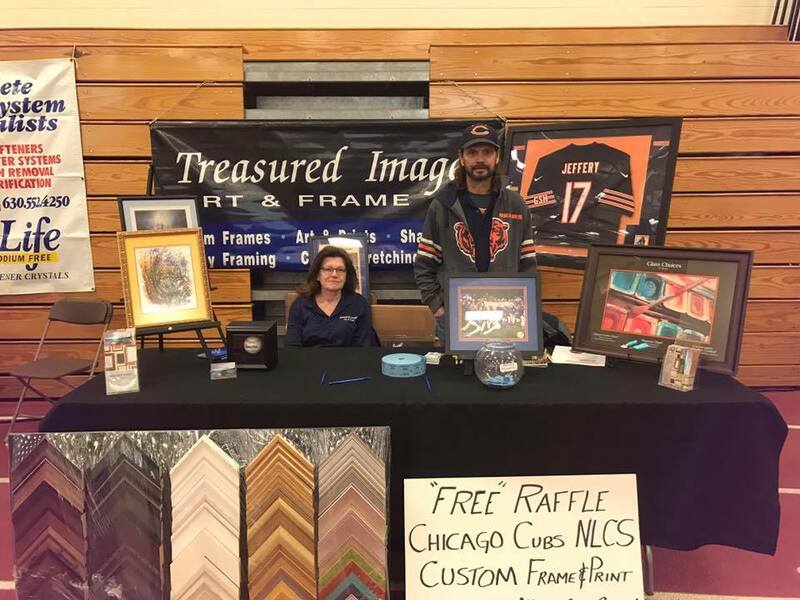 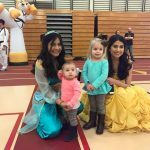 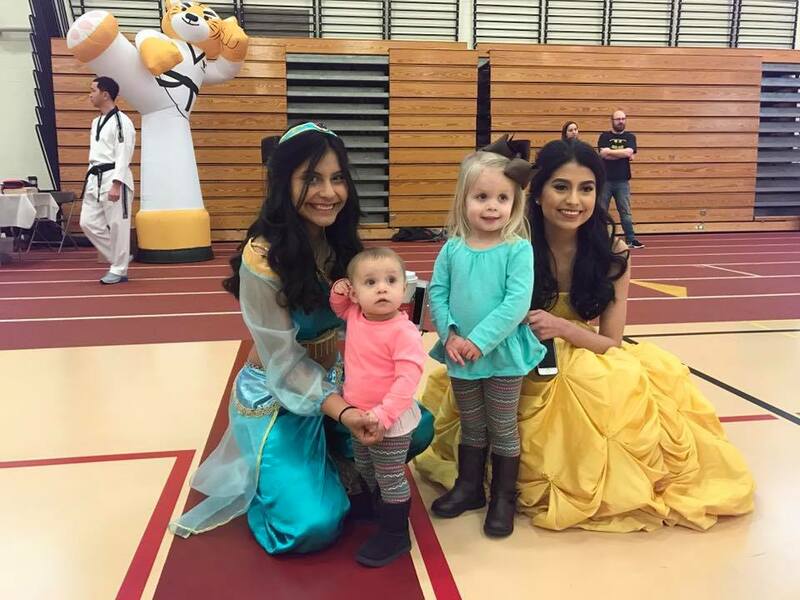 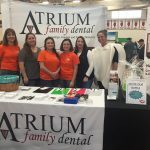 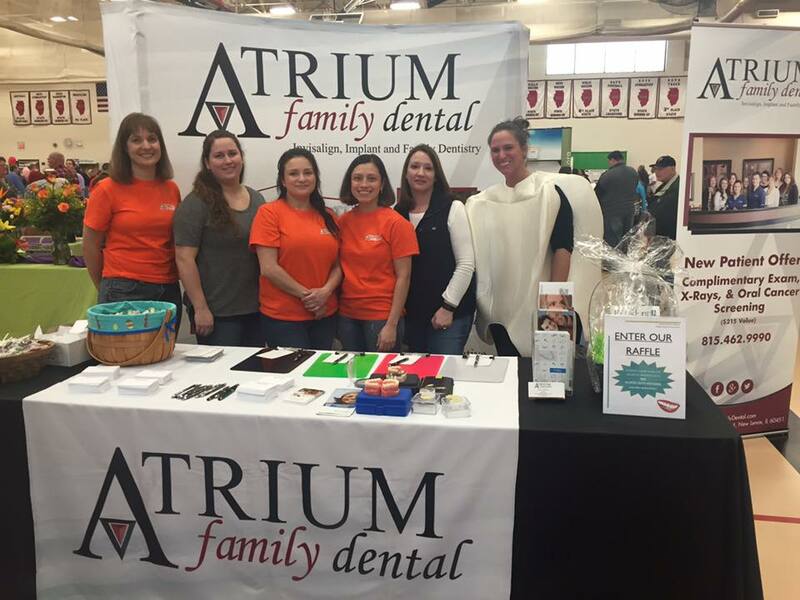 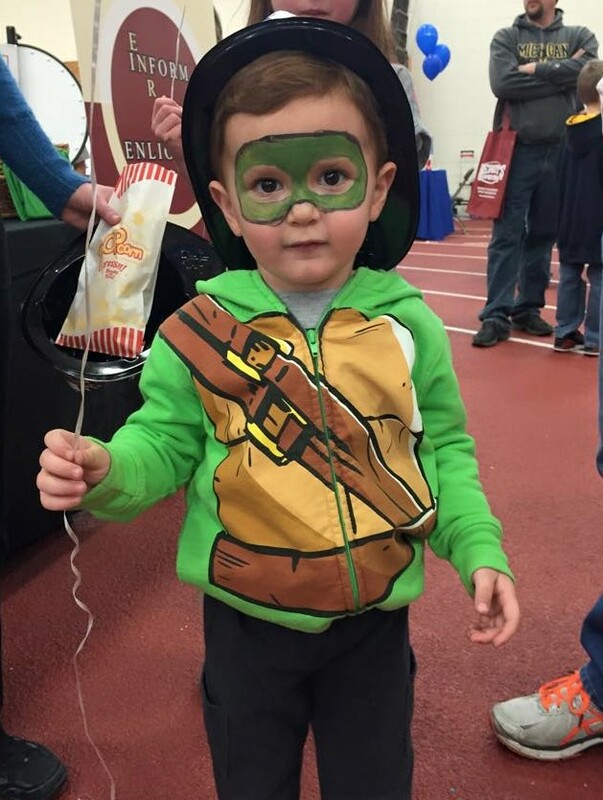 In addition to the plethora of exhibitors, other highlights include raffle prizes from area businesses, inflatable jump houses, appearances by princesses and super heroes, massages, health screenings, retail sales, area mascots, concessions and more.